Public Provident Fund (PPF) is a tax-free savings avenue backed by the Central Government. PPF was primarily introduced by the Ministry of Finance in 1968 to inculcate the habit of savings among Indians and also to provide retirement security to the people working in the private security. However, at present, Public Provident Fund is considered to be one of the best tax saving instruments as the interest earned on deposits is not taxable. Also, the deposits made in a Public Provident Fund or PPF scheme can be used to claim tax deductions upto INR 1,50,000 under Section 80C of Income Tax Act. PPF or Public Provident Fund is one of the most affordable and attractive long-term Investment plan. Usually, most people hesitate to invest in a PPF account due to its long maturity period of 15 years. But, it has its own benefits as well. Let’s explore the features of PPF account and the various benefits it offers. The interest rate on Public Provident Fund is 7.60% for the Financial Year 2017-2018. The duration of a PPF scheme is 15 years. The account can also be continued for 5 years after the maturity at every renewal, additionally, deposits may or might not be made. The minimum amount that can be deposited in a PPF account is INR 500 per year while the maximum amount is INR 1,50,000 per year. One can invest money in a PPF account in a single installment per year or maximum upto 12 installments in a year. 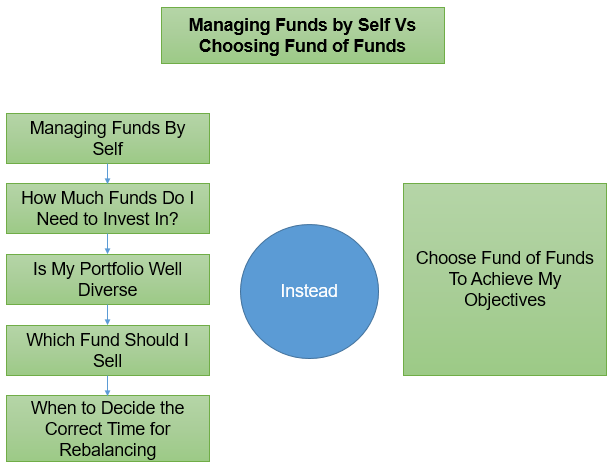 Investing in PPF is simple and convenient. 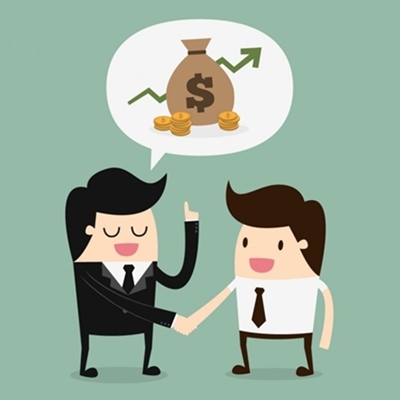 There are various modes of investing that include, cash, cheque, DD, PO or online funds transfer. The PPF withdrawal rules include, complete withdrawal of funds is allowed only after maturity. But, partial withdrawals are allowed every year after completion of 7 years. The lock-in period of PPF account is 15 years. The interest earned on Public Provident Funds is tax-free. Additionally, the deposits made are liable for tax deductions under section 80C of the Income Tax Act. Yes, loans can be taxed against funds held in a PPF account from 3rd year to the 6th year. An additional extension of a Public Provident Fund is allowed for five years at a time. Having a lock-in period of 15 years, Public Provident Fund is an attractive investment to meet your long-term Financial goals. 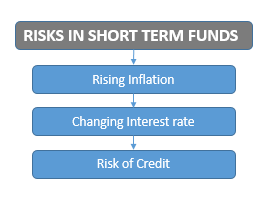 As the interest rate is compounded annually, the returns are relatively higher than that of bank FDs. Another reason for the PPF returns being high is that the interest on PPF and the withdrawals are tax-free. Further, the deposits being tax deductible these help in tax saving as well. So, this scheme not only ensures high returns but enables you to save tax as well. There are certain features that make this investment option beneficial for Retirement planning. These include long tenures of investment, tax-free returns, interest rates compounded annually, and capital protection. So, investing in PPF is highly recommended to the ones looking for Early retirement planning options. Next benefit of a Public Provident Fund is its safety. The fund, being backed by the Government of India is less risky. Lastly, opening a PPF account is very easy. We can open it at public banks or post offices, nationalised banks, and selected private banks. Also, one can open an online PPF account as well. Thinking to invest in Public Provident Fund? But first, know how to calculate PPF. For example, if you invest INR 1, 000 per month with the PPF interest rate being 7.60%. Let’s see how the ppf calculator works. In the above-mentioned table, we see how the total interest is calculated for a year. The final balance amount by the end of the year becomes INR 12487.67. So, thinking of a long-term retirement investment that meets your financial goals? Go through the above-mentioned benefits of Public Provident Fund and PPF calculator to make a wise decision. Secure your future, invest in PPF! What Is Employee Provident Fund Or EPF? 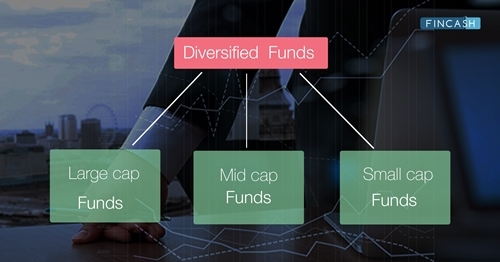 Diversified Funds Or Multi Cap Funds: Why Should You Invest?